Argyle Feed Store is pleased to provide quality hay and shavings to our community. Contact the store to inquire about our inventory. 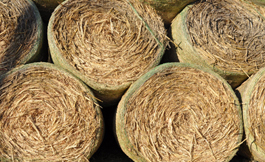 We provide quality hay and shavings at a quality price.